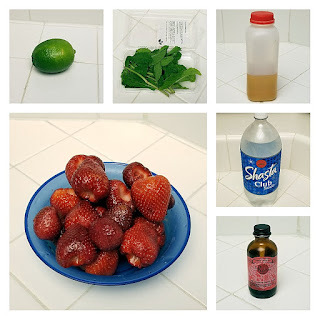 Sarah Cooks the Books: Magazine Monday #26: Strawberry-Rose Agua Fresca & Welcome to #CookoutWeek! 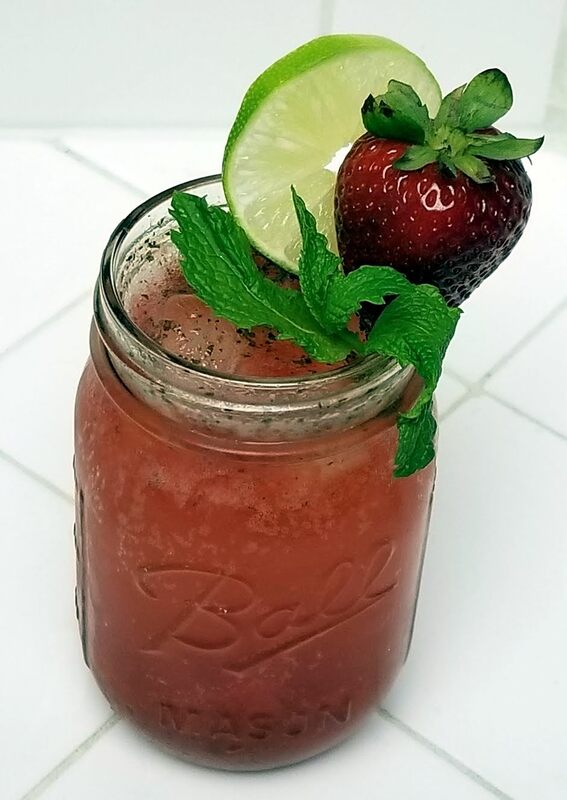 Magazine Monday #26: Strawberry-Rose Agua Fresca & Welcome to #CookoutWeek! Happy Magazine Monday and kickoff of #CookoutWeek! 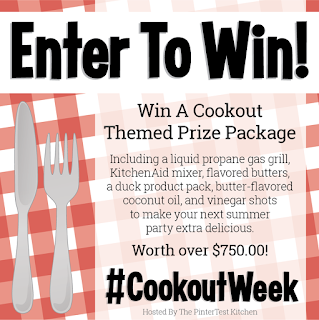 During this week, I am joining over 50 of my blogger friends to celebrate summer by posting delicious cookout-themed recipes. If you love grilling, frozen treats, picnics, berries, s'mores, campfire meals, and other summer goodies... you are in the right place! 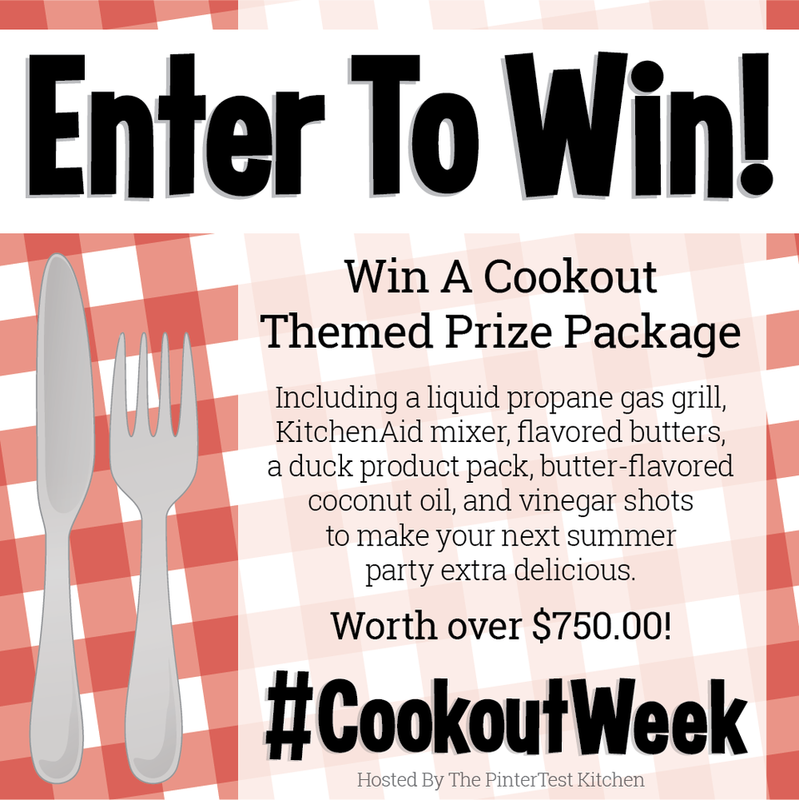 This week, we are also hosting a HUGE giveaway thanks to our generous #CookoutWeek sponsors. Enter below to win. A Duck Product Pack from our friends at Maple Leaf Farms consisting of 2 packages All-Natural Boneless Duck Breasts (7.5 oz), 2 packages Fully Cooked Roast Half Ducks w/Orange Sauce (14 oz), 1 package Duck Bacon (12 oz), and 1 package All Natural Duck Legs (16 oz). Maple Leaf Farms is celebrating its 60th anniversary raising White Pekin ducks on local, family-owned farms. Butter-flavored Organic Coconut Oil from our friends at Barlean's. This dairy-free option offers all the healthy benefits of organic coconut oil, with the rich taste of butter. It's great on toast, popcorn, baked potatoes, or cooked vegetables. You can also substitute it 1:1 for butter in baking, cooking, and frying, and of course it is perfect as a butter substitute for all your favorite cookout recipes. So, listen. I know that last week, I noted my propensity toward using drinks on my Magazine Monday posts because they tend to be easy to make last-minute. This is not that. When I got the June/July issue of Bon Appetit, I knew that #CookoutWeek would follow not too soon after, and I wanted to get a recipe from that issue. It just so happens that I'm starting the week with a refreshing drink you can make for your next cookout to celebrate the wonder that is strawberries in the summer. At least this one doesn't have booze in it? 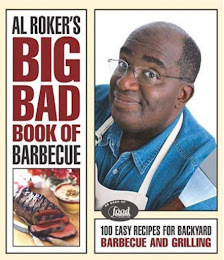 Also, since the point of Sarah Cooks the Books is that I'm cooking from books, I thought that #CookoutWeek 2018 would be an excellent time to bust out Al Roker's Big Bad Book of Barbecue, a book that, honestly, I never saw myself using, as I'm not a huge barbecuer. But here we are. I guess stranger things have happened. Point being, you'll be seeing recipes from ol' Al this week. Enjoy! Puree strawberries, mint, lime juice, agave, rose water, and plain water together in a blender. Transfer the puree to an airtight container and chill for about an hour. Skim any foam off the surface of the mixture and add ice to four 12-oz. glasses. 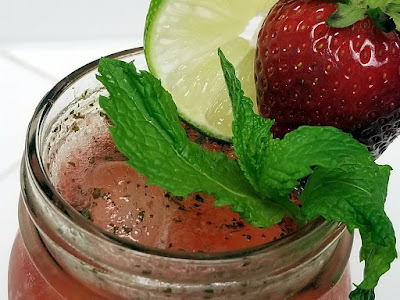 Fill the glasses about 3/4 of the way with the strawberry mixture, top off with club soda, and garnish with mint, strawberries, and lime wheels.